Save on Maschine MK3 when you buy with the software upgrade to Komplete 12 Standard. 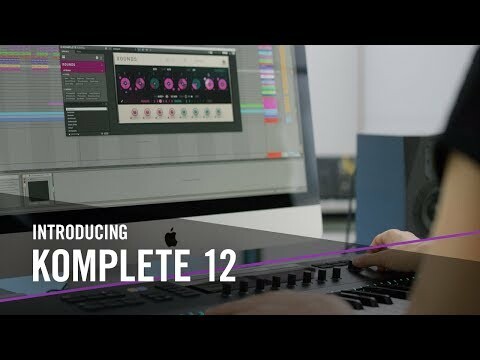 The ultimate studio performance package to maximize the..
Save on Maschine MK3 when you buy with the software upgrade to Komplete 12 Standard. 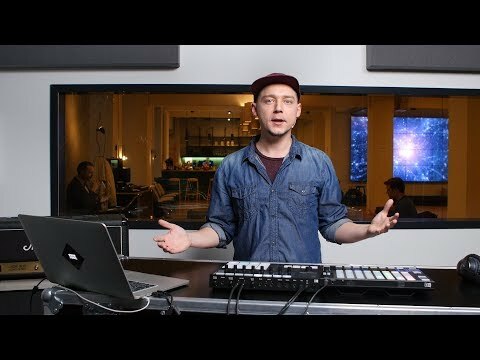 The ultimate studio performance package to maximize the potential of Maschine hardware. MASCHINE MK3 lets you effortlessly produce beats, melodies, and harmonies with powerful drum synths, premium sounds, an integrated sampler, and more – cutting-edge software meets intuitive hardware for ultra-smooth workflow. From high-res color screens, to an improved layout, and a built-in 96kHz audio interface, the next-generation MASCHINE hardware is packed with bright ideas.